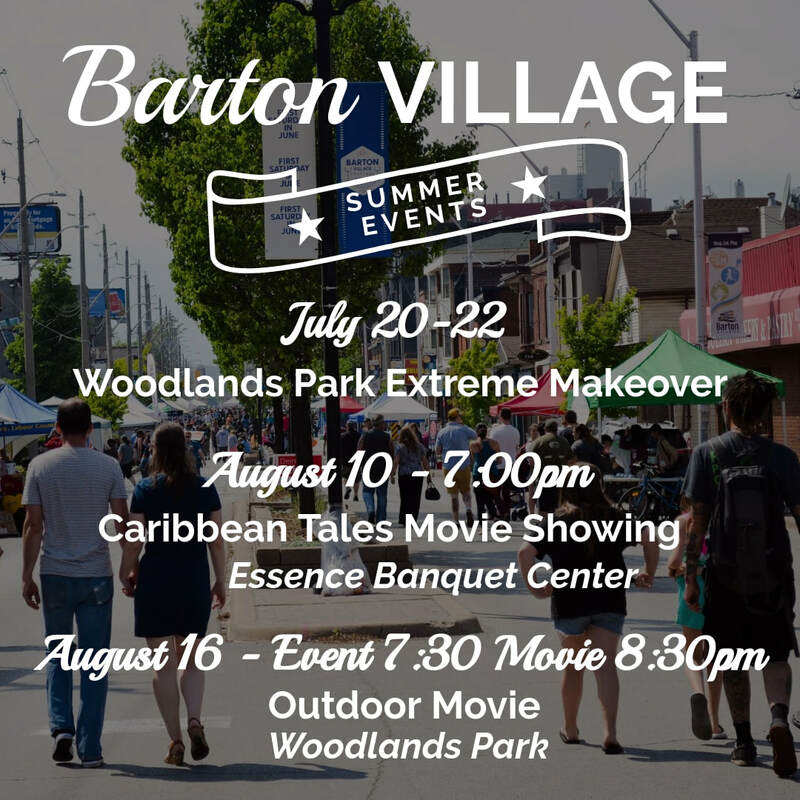 A movie night in the park is coming to Barton Village! Unfortunately, the original date was rained out, and the new date is August 24! 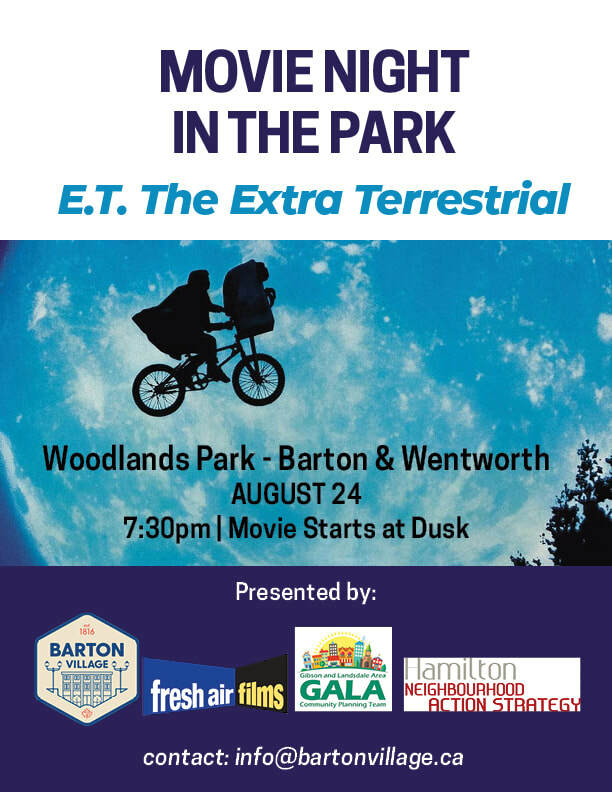 We hope to see you there for a magical night under the stars watching E.T.. Presented by Barton Village BIA, GALA and Hamilton Neighborhood Action Strategy, and Fresh Air Films. The makeover not only transformed an area we absolutely love, it was also simply so fun! A new soccer pitch and a new play area were installed, and there was painting, cleaning, planting, and more done. Indwell, an amazing organization that provides accessible and affordable housing to marginalized individuals, cares deeply about the community, and when they see a need, they fill it in impacting ways. 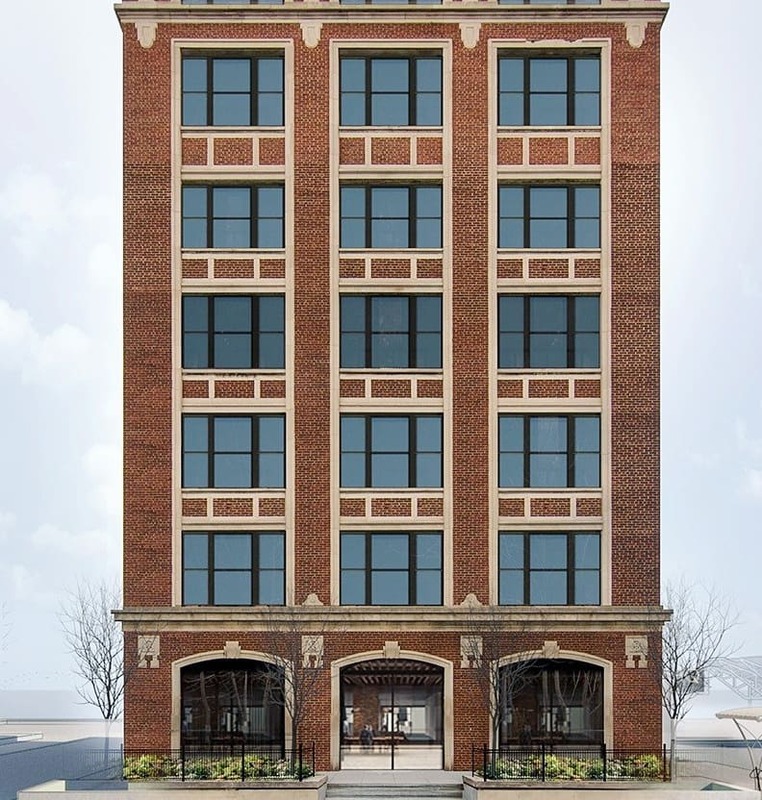 They are renovating an unused building in the neighborhood (Royal Oak Dairy), and will be providing accessible housing to the area. We are so grateful that they are! One of the best attributes of Barton Village is our diverse community - everyone is welcomed, embracing each other and the unique ways of life represented! 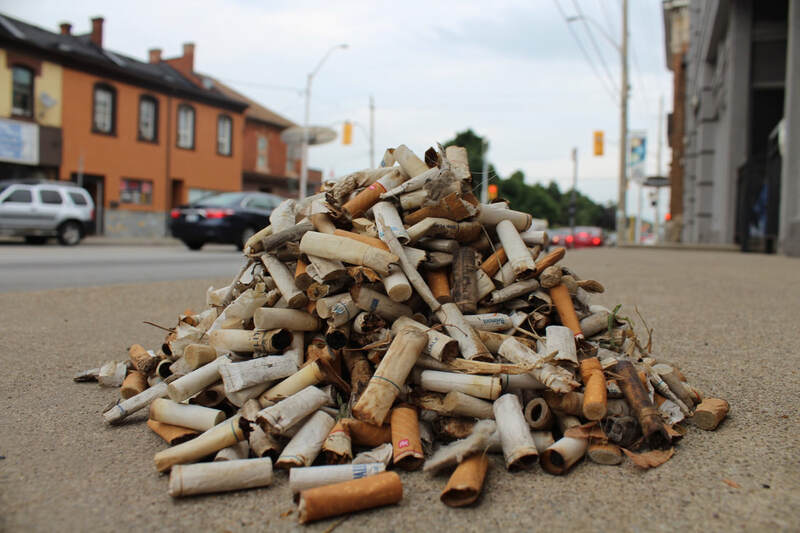 We are thankful that Indwell is supporting our community in such a tangible way.